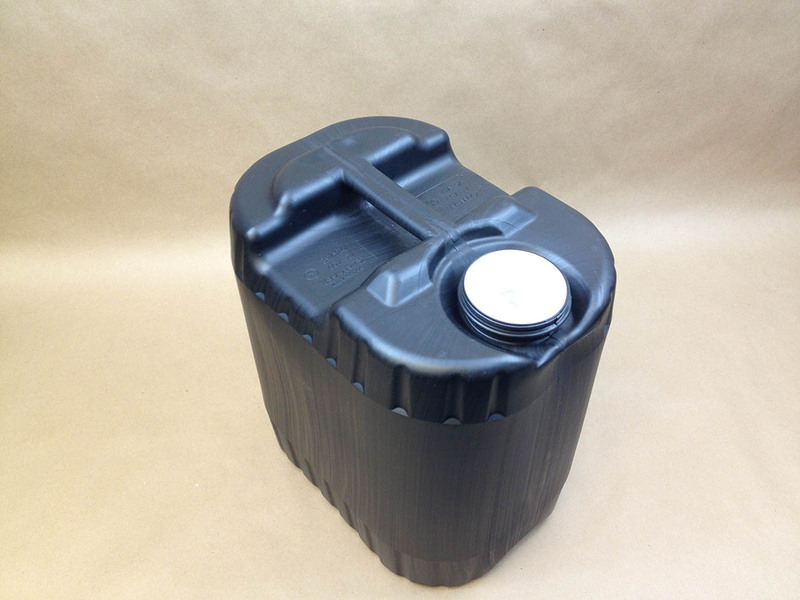 By definition, a jerrican (sometimes spelled jerry can or jerrycan) is a narrow flat-sided container for storing or transporting liquids, usually holding about 5 gallons. 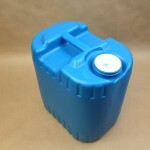 We stock 5 gallon rectangular delex drums in blue, natural and black. 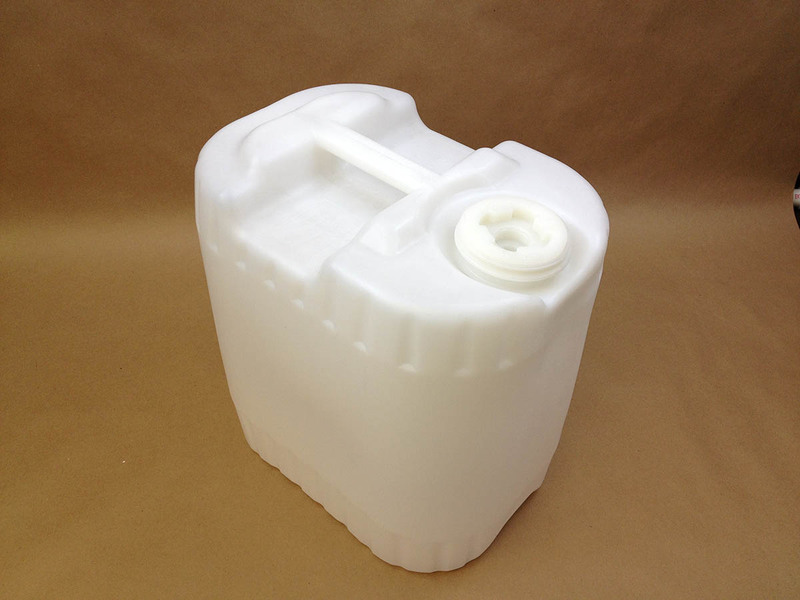 They are made of HDPE, high density polyethylene and have a UN rating of UN3H1/Y1.9/150. 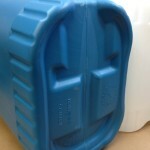 The blue (item # NAMPAC400851) and natural (item# NAMPAC400852) plastic drums are food grade. 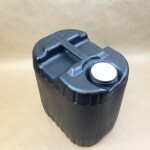 The black storage box (item # NAMPAC400850) is not food grade. 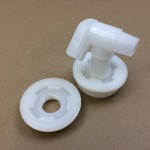 These jerricans have a 2″ buttress plug with a 3/4″ NPS (national pipe standard) reducer and a built in handle for easy lifting. 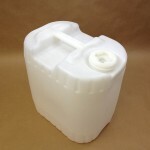 We also stock a 3/4″ spigot (also referred to as a flo rite faucet) for these containers (item# RKCDF103503). 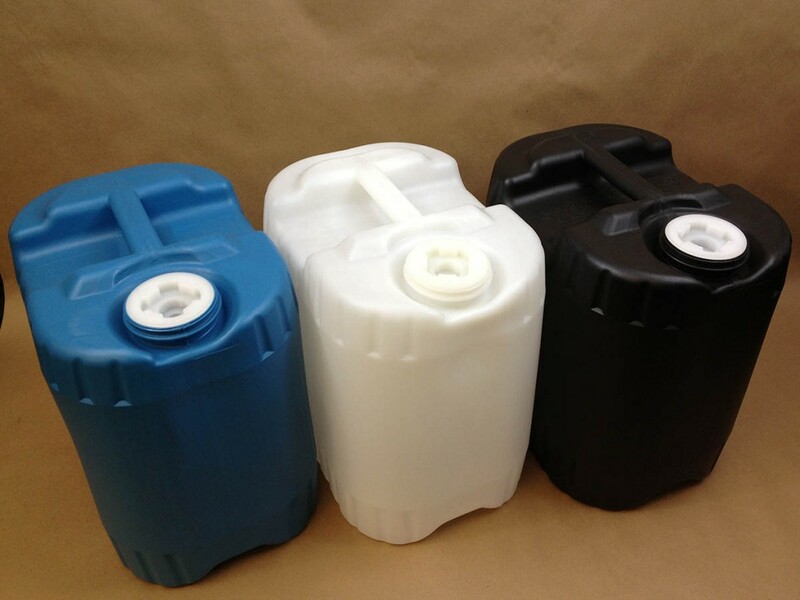 Jerricans have the benefit of being stackable, dent resistant, weather resistant and corrosion free. 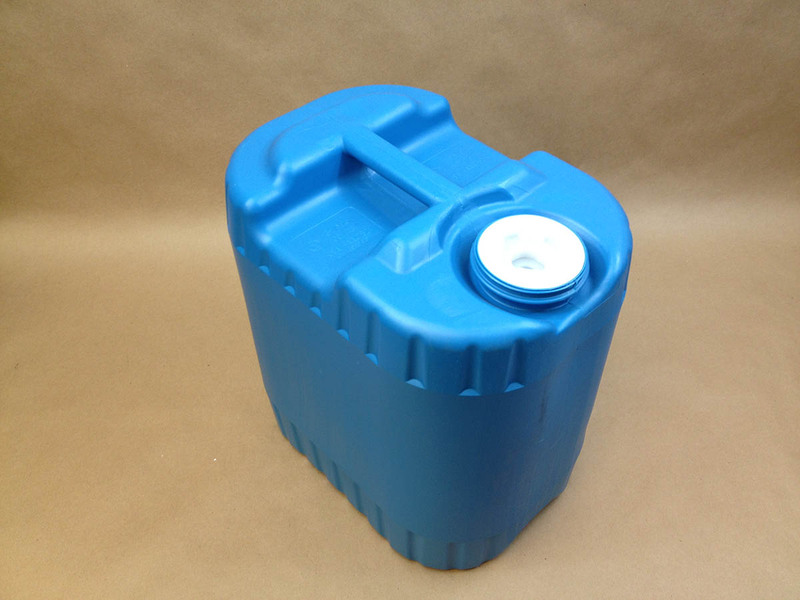 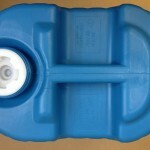 If you prefer a round 5 gallon plastic drum, we sell a natural and a blue one.